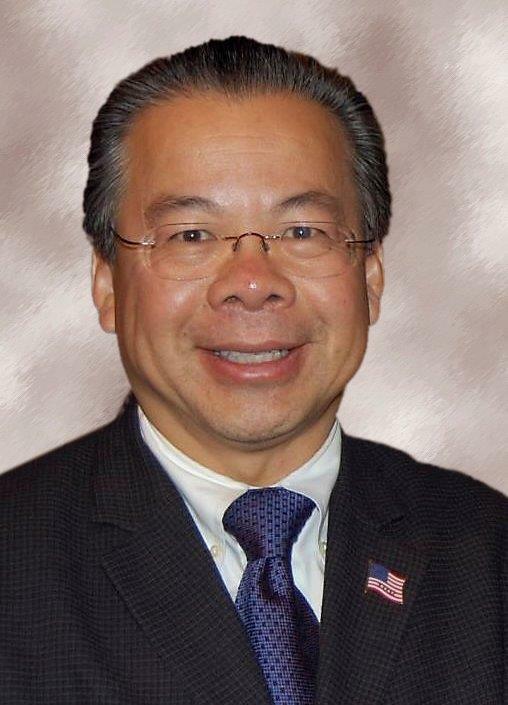 House Minority Leader Bradley H. Jones, Jr. (R-North Reading) has appointed Representative Donald Wong (R-Saugus) to serve as his permanent designee on the Metropolitan Beaches Commission. Created as part of the Fiscal Year 2015 state budget, the Commission was recently expanded from 19 to 27 members and is responsible for conducting an annual review of the existing maintenance, operational and infrastructure needs of the state’s metropolitan beaches. In addition to identifying any security measures and capital-intensive repairs necessary to ensure the future recreational use of these beaches, the Commission is also charged with examining best management practices and alternative funding sources – including public-private partnerships and nonprofit entities – to promote improved water quality and beautification efforts. “Our state beaches are wonderful natural resources, and Representative Wong is committed to working with the Metropolitan Beaches Commission to ensure that they are properly maintained and remain fully accessible for the enjoyment of all residents,” Representative Jones said in announcing the appointment. The 18 metropolitan beaches that fall under the purview of the Commission include: Nahant Beach in Nahant; Red Rock Park, King’s Beach and Lynn Beach in Lynn; Revere Beach and Short Beach in Revere; Winthrop Beach in Winthrop; Constitution Beach, Carson Beach, City Point Beach, M Street Beach, Pleasure Bay, Malibu Beach, Savin Hill Beach, and Tenean Beach in Boston; Wollaston Beach and Squantum Point Park in Quincy; and Nantasket Beach in Hull. In addition to Representative Wong, the Commission is comprised of 11 other state legislators; 1 member appointed by the Governor or the Secretary of Energy and Environmental Affairs; 1 member appointed by the Commissioner of Conservation and Recreation; and 3 members appointed by the Mayor of Boston, including 1 resident each from East Boston, Dorchester and South Boston. The Commission also includes 6 members representing the communities of Lynn, Nahant, Revere, Winthrop, Quincy and Hull, and 4 members representing the philanthropic, non-profit, business and academic communities in the Greater Boston area. The Commission is responsible for holding annual hearings to solicit testimony from interested stakeholders, including local municipalities, non-profit organizations, friends’ groups, and business and community leaders. The Commission is also required to file an annual report containing its recommendations with the Senate and House chairs of the Joint Committee on the Environment, Natural Resources and Agriculture, and the clerks of the two legislative branches. Representative Wong represents the Ninth Essex District, which includes portions of Saugus, Lynn and Wakefield. A former Saugus Town Meeting member and past Chairman of the Saugus Board of Selectmen, Representative Wong is currently serving his third term in the Massachusetts Legislature.